Create a RAID10 Array Using FreeNAS v 1.0 Page 5 of 7 Using the 4 disks you just added, create the 2 RAID1 arrays (remember RAID10 arrays are mirrored and then striped). 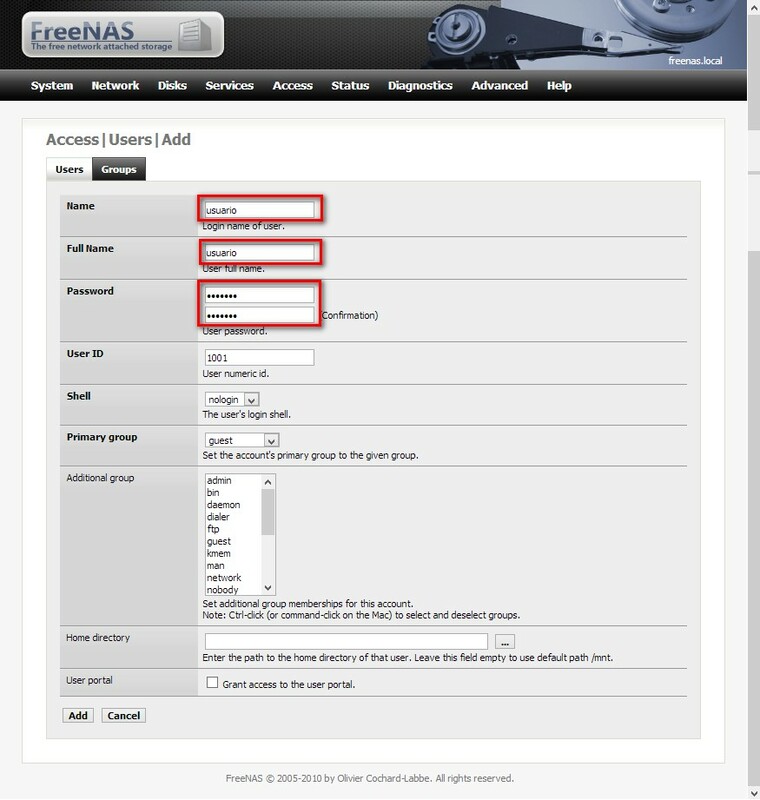 1 -Connecting to the FreeNas HTTP interface Navigate to Storage/Volumes/Volume Manager and then click on the first button to create your new volume. 2 - Creating the RAID Volume Enter a Volume Name , Select the disks members and choose the FileSystem and Group Type . How To Build a Home Server Using FreeNAS By Will Smith on March 4, 2015 at 8:53 a.m. I've been running servers in my home for about a decade. After fooling around with underpowered machines, I'm ready to build a bigger server for my house.